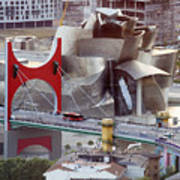 Guggenheim Bilbao Museum II is a photograph by Rafa Rivas which was uploaded on January 12th, 2010. 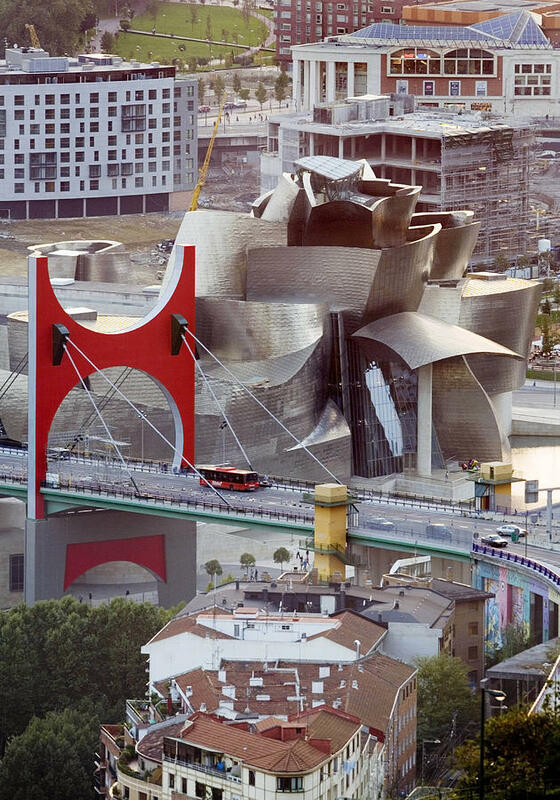 French artist Daniel Buren coloured the La Salve bridge red and softened its lines to create "Arcos Rojos" installation in a commission to celebrate the tenth anniversary of the Guggenheim Museum, in Bilbao, northern Spain, 17 October 2007. 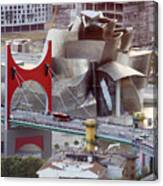 There are no comments for Guggenheim Bilbao Museum II. Click here to post the first comment.